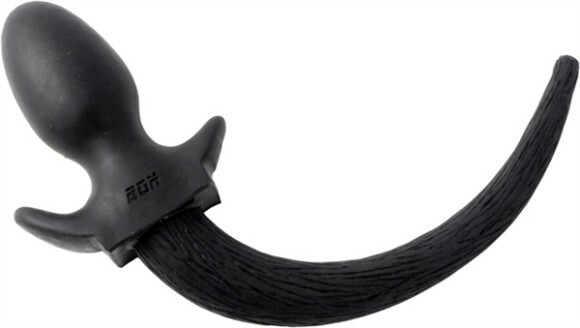 You better stop, sit and beg for the latest amazing puppy tail plugs from BON4 at Mister BÂ’s! Now also available in brown, and, more importantly: in XL. Join Mister BÂ’s kennel and start wagging your tail!